It is never too late to start brainstorming for the coming Valentine’s Day. 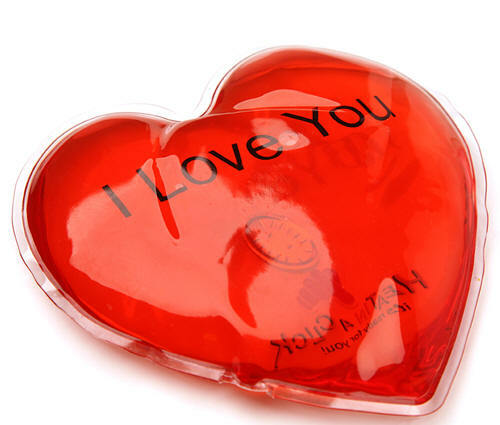 Helping to keep hands warm this winter, a heart shape instant heat pack is a thoughtful promotional item for anyone. Straightforward with just a press of the floating button inside the heat pack, an immediate crystallization process producing heat takes place. For repeat use, immerse it in boiling water for 5 to 10 minutes and it is ready to be used again. Made of soft, latex-free plastic, customising for any holiday seasons is feasible, such as Christmas, Halloween, and Easter etc. 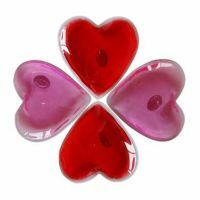 Approximately 3.75″ wide, there is sufficient space to bring your message across with this Valentine’s Day promotional product. Not only that, ODM has done different renditions of such gel packs- Champage gel cooler, Liquid wine chiller etc.